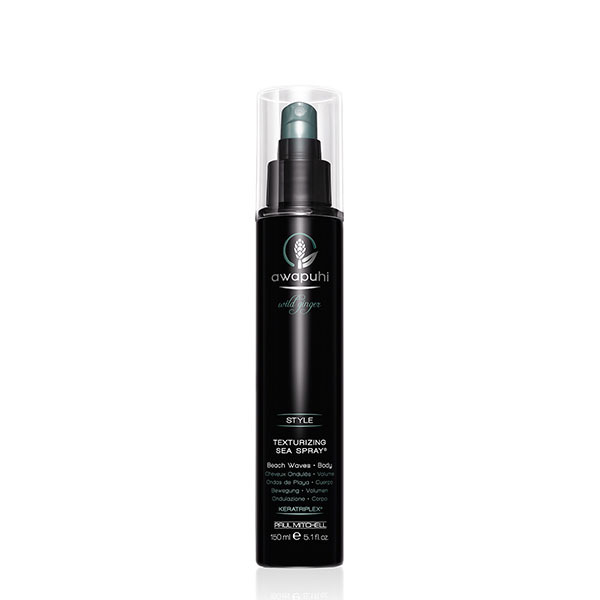 Add the perfect finishing touch with Awapuhi Wild Ginger® Finishing Spray™. As the final layer to your styling routine, Finishing Spray secures your style with a humidity-resistant, strong hold. In addition, resins and awapuhi extract leave hair feeling soft and healthy and provide a gorgeous, long-lasting shine. The MirrorSmooth® High Gloss Primer is the perfect way to prime the surface cuticle of the hair for a smooth, shiny, polished look that controls unruly texture. This silky formula creates a smooth finish in any weather and prevents thermal damage while restoring moisture and adding elegant shine. For frizz control and a luxuriously touchable hold, add HydroCream Whip® to your styling regimen. 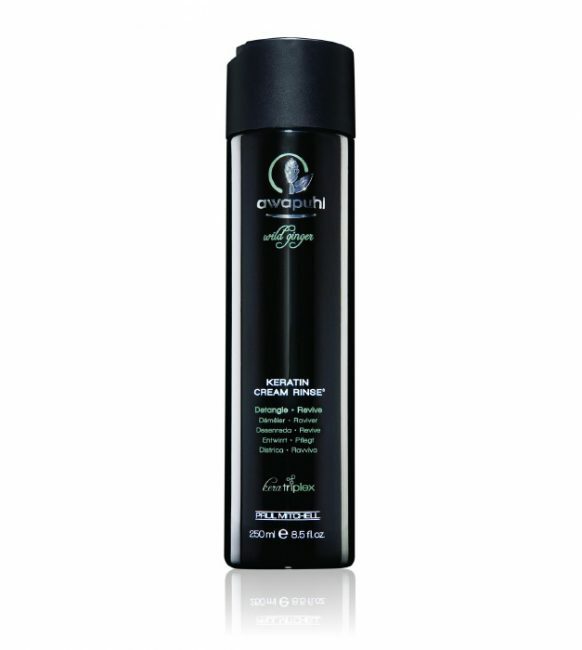 It hydrates and smooths thirsty hair while delivering a long-lasting, crunch-free hold with an elegant silky finish. The Awapuhi extract and light conditioners balance moisture all while creating healthy and gorgeous-looking volume. WHAT IT DOES Preps hair for a flawless blow-dry. HOW IT WORKS The weightless formula delivers a clean, long-lasting hold. High-performance volumizers create the perfect blowout. Natural awapuhi and honey extracts help protect hair from damage. WHAT IT DOES Strengthens and protects troubled tresses, and instantly detangles for silky, healthy-looking hair. HOW IT WORKS Exclusive KeraTriplex® blend helps repair every strand and protect against damage, while awapuhi extract softens and adds shine. 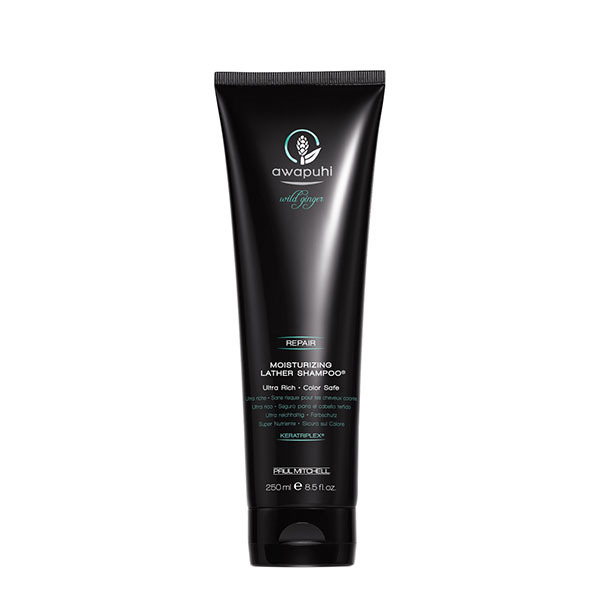 WHAT IT DOES Weekly deep conditioner repairs and protects vulnerable hair, and delivers intense hydration and shine. HOW IT WORKS KeraTriplex® rebuilds and repairs to transform lackluster hair, while awapuhi extract replenishes every strand with intense moisture and shine. WHAT IT DOES Hydrates, instantly detangles and creates a shiny, reflective finish. HOW IT WORKS Exclusive KeraReflect™ blend with natural Abyssinian oil smoothes and softens every strand, so hair is easy to comb with an ultra-light finish. 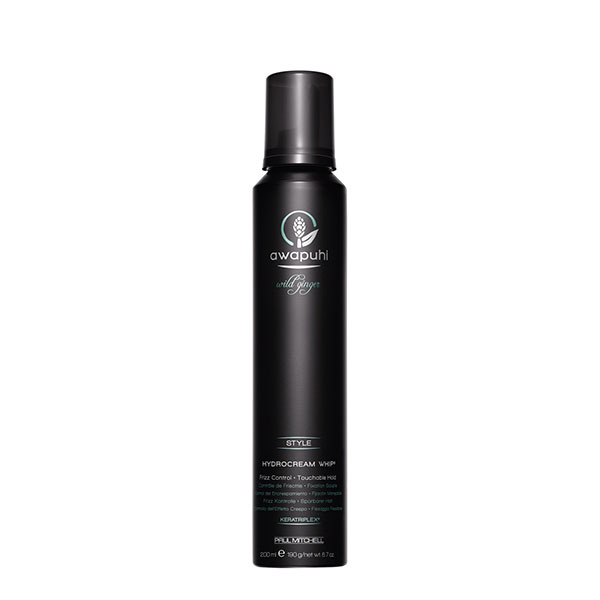 WHAT IT DOES Gentle, sulfate-free shampoo with rich foam restores the hair's optimal moisture balance and leaves locks silky-smooth. HOW IT WORKS Exclusive KeraReflect™ blend with natural Abyssinian oil replenishes moisture, smoothes the cuticle and boosts shine. To transform dull, lifeless hair and add a polished, reflective shine, add Shine Spray™ with natural weightless brilliance to your hairstyling routine. It works by using a fine, lightweight mist to ensure a natural finish; also, awapuhi extract balances moisture and intensifies shine. Parched hair is in desperate need of hydration and the Styling Treatment Oil® provides the perfect solution. Great for any hairstyle, the Styling Treatment Oil® adds softness and shine while reducing frizz. 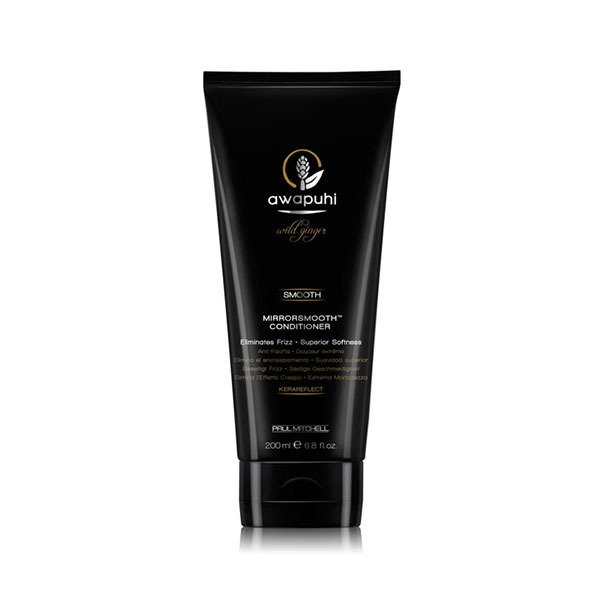 The ultra-lightweight formula ensures a natural finish while awapuhi extract and lightweight silicones seal, smooth and add a luxurious finishing shine. Awapuhi Wild Ginger® Texturizing Sea Spray® creates beautifully tousled, beachy hairstyles while adding lush volume with touchable movement. The awapuhi extract balances moisture for a healthy-looking finish while enhancing and defining curls and waves for beautiful, sophisticated hair.